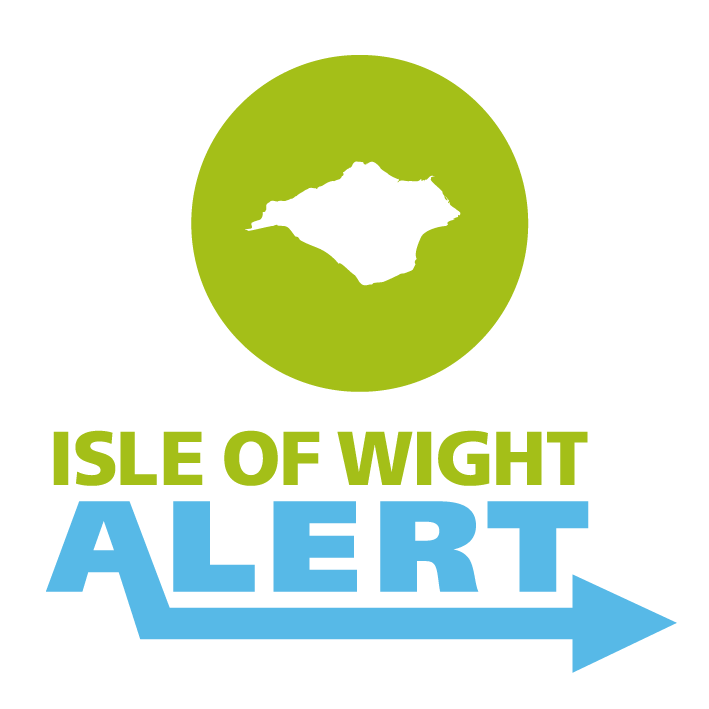 The Commissioner has pledged to secure services that empower partners and potential partners through regular opportunities to bid for grant funding for projects and contracts. Find out how to apply, which projects and services are currently funded, and have been funded in the past. 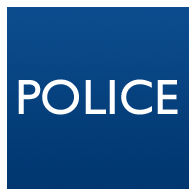 Under section 7(1) of the Crime and Disorder Act 1998(b), the Police and Crime Commissioner is required to publish a copy of Crime and Disorder reports. 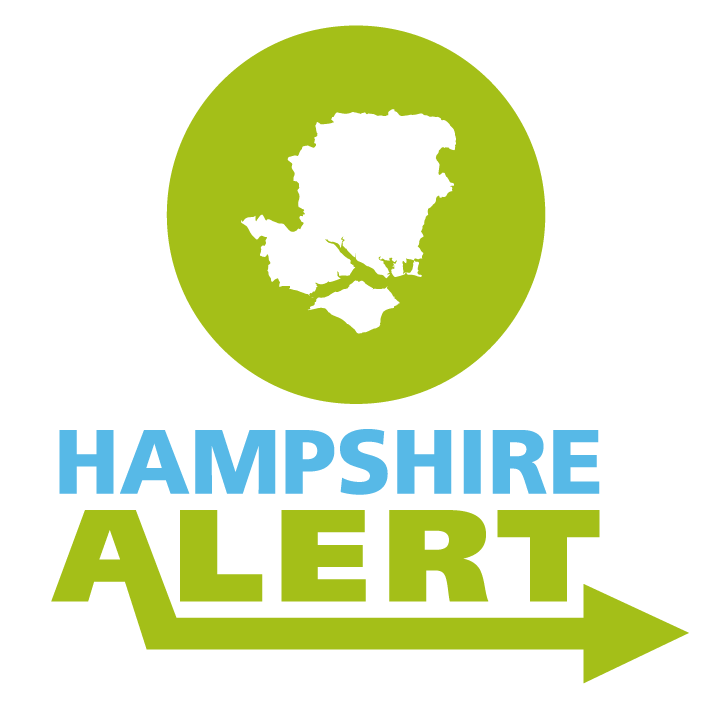 No such reports have been published for the Hampshire Constabulary area at this time.